Waterborne wood stain for interiors. 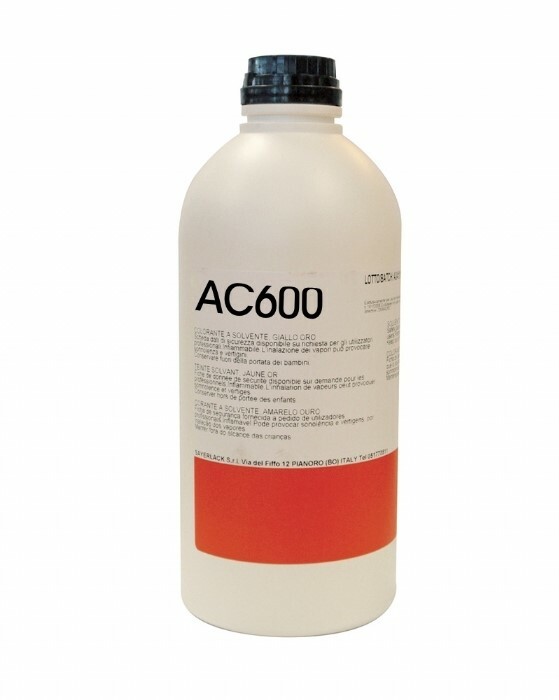 Ensure uniform staining, without colour variations caused by over absorption areas. It can be thinned either with water or with a water/acetone blend. Areas of use: Flat parts, profiles, turned parts and chairs. Method of use: Dipping, spray, sponge, brush. Colours: golden yellow, red, orange, white, blue, pale yellow, Indian red, green, cherry, black, wenge, American walnut, antique walnut, mahogany, light walnut.